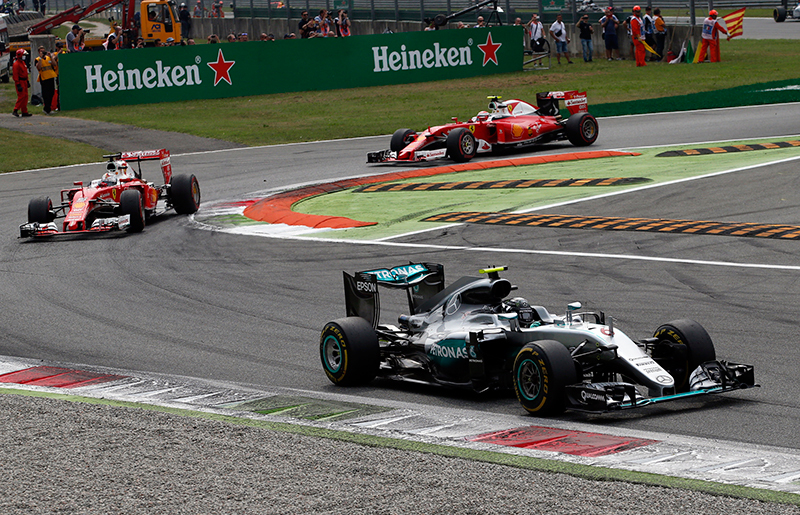 The Italian Grand Prix at Monza is called the Temple of Power. 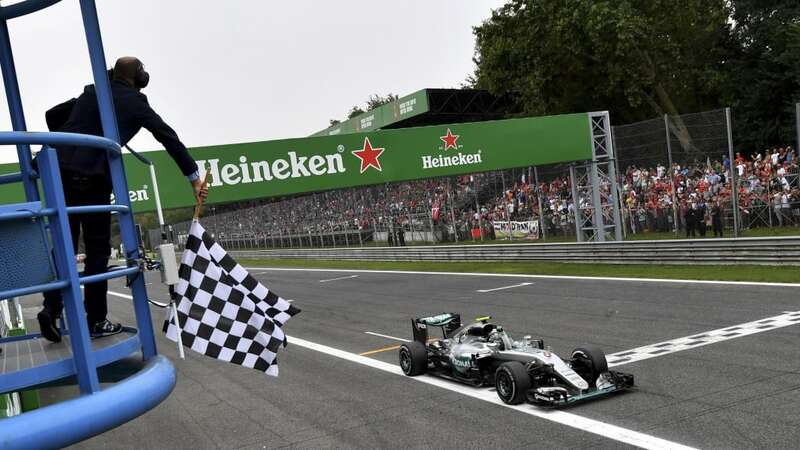 Furthermore, the winning driver in Italy started on pole in 13 of the last 16 years, and only one driver in that time has won the Italian GP from behind the front row of the grid: Rubens Barrichello in 2002 and 2009. 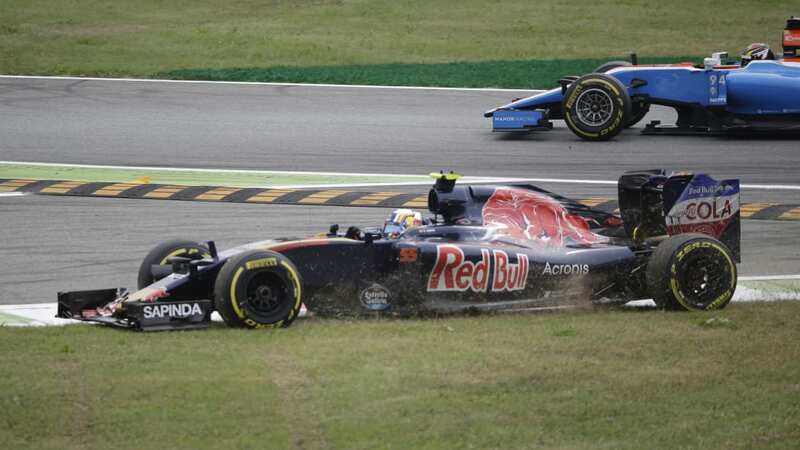 By this point in the current Formula 1 season (era?) 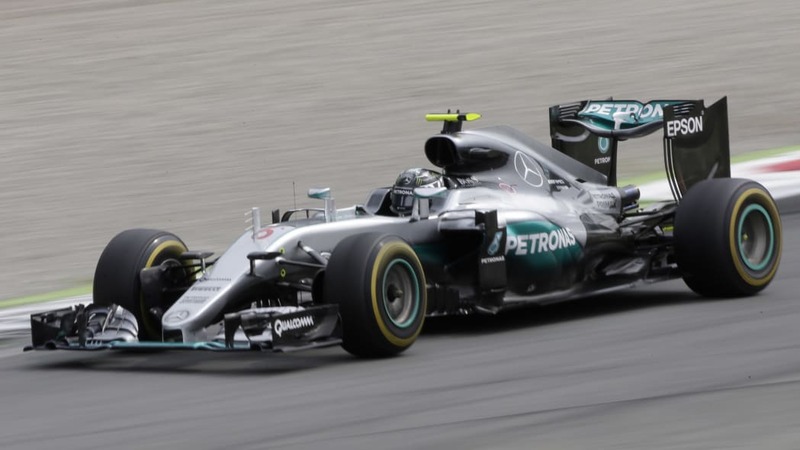 we know what it means when a track emphasizes both power and pole position: Mercedes-AMG Petronas. 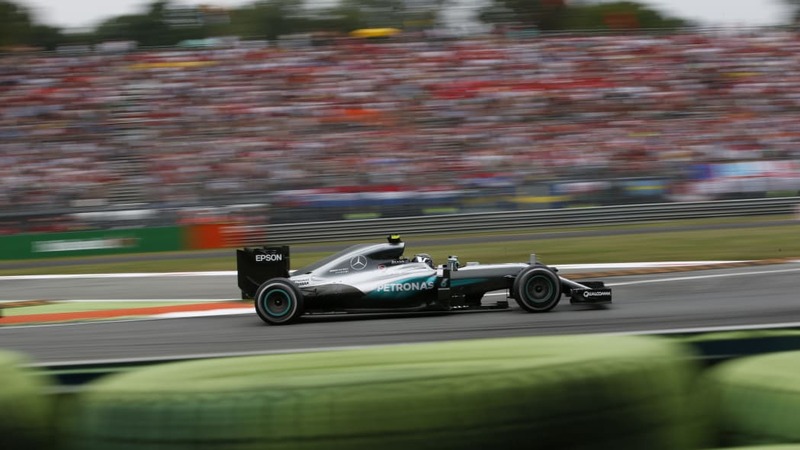 The Silver Arrows locked out the front row with Lewis Hamilton on pole. 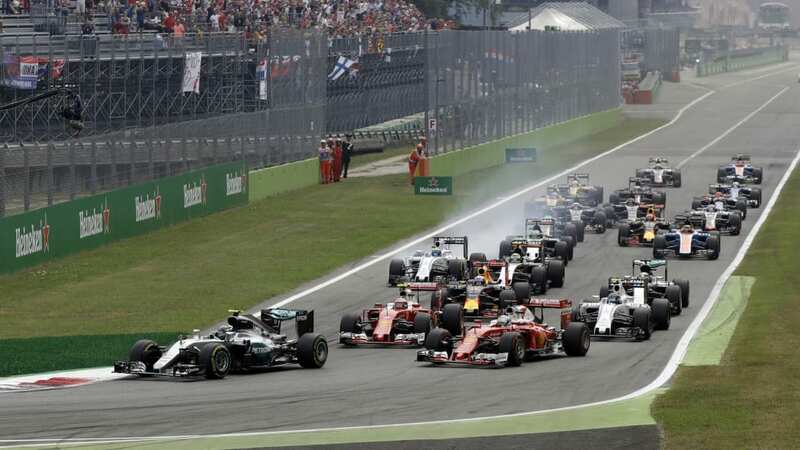 A poor start prevented the Briton from capitalizing on the advantage, so teammate Nico Rosberg and four other drivers swept by him before the end of the second turn. 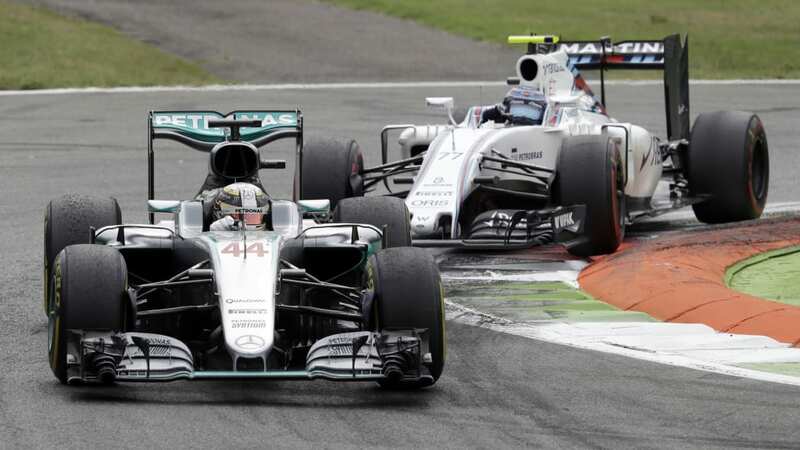 Mercedes would later say a clutch issue caused Hamilton's botched start, but that didn't help the man who'd just fallen to sixth place. 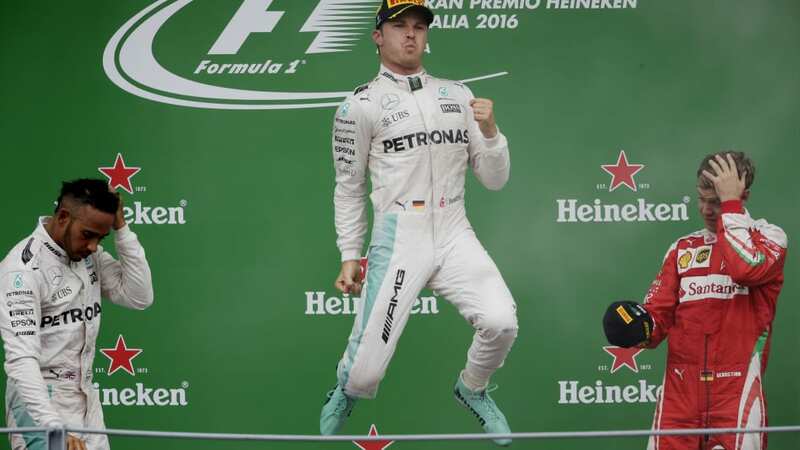 Rosberg got about two laps of television coverage on his way to an unbothered victory ahead of Hamilton. 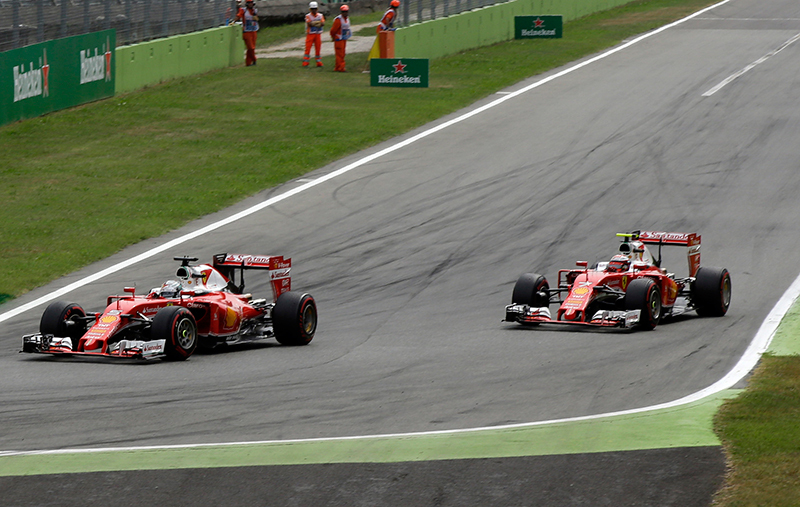 Ferrari made Hamilton's second-place finish easier by sticking to a two-stop strategy; both Mercedes drivers pitted once. 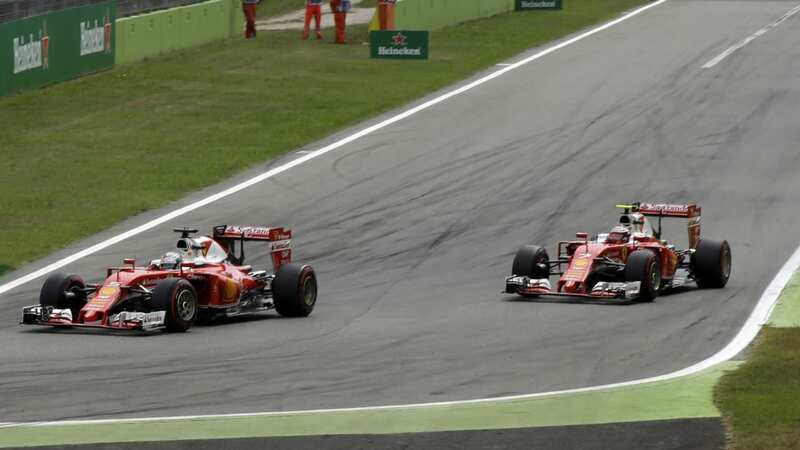 We aren't sure why Ferrari didn't at least attempt a one-stopper once Sebastian Vettel and Kimi Räikkönen had been gifted second and third on track. 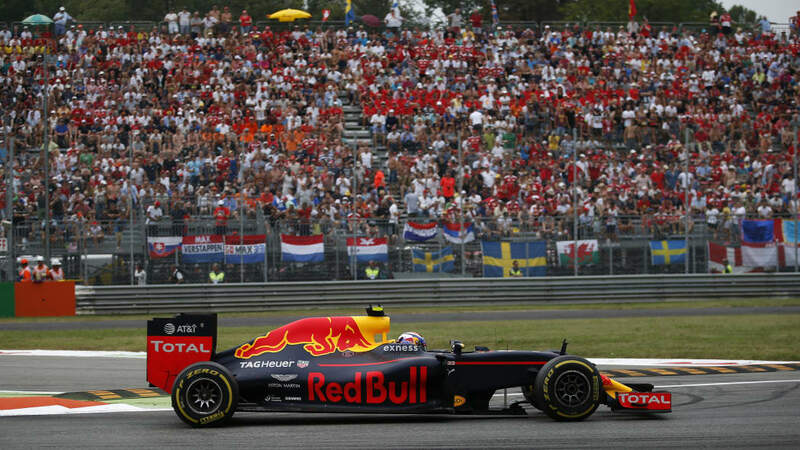 A pit stop took about 23 seconds from entry to exit and Vettel finished third, six seconds behind Hamilton. 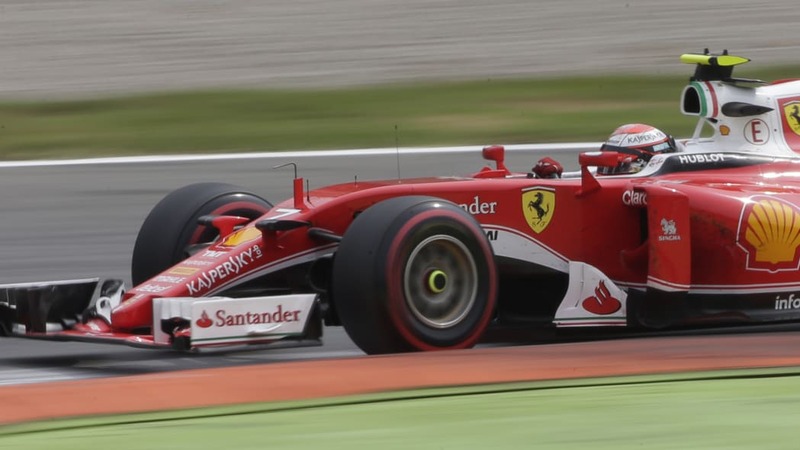 Räikkönen finished fourth, another seven seconds behind Vettel. 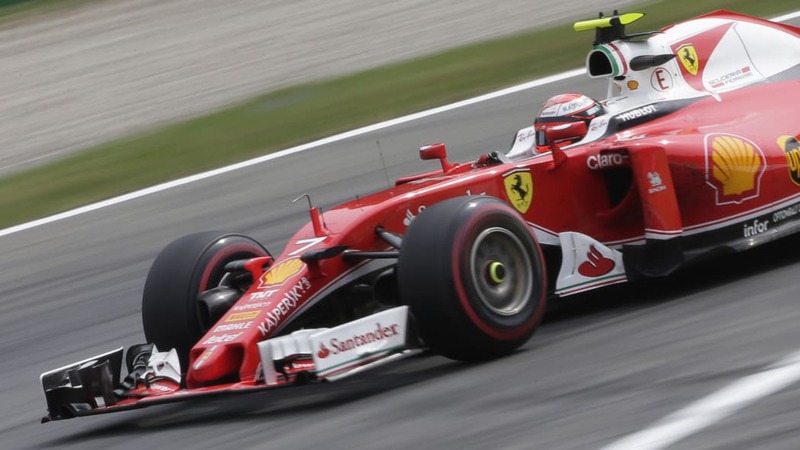 Perhaps the Scuderia's tire usage wouldn't allow longer stints, but we'll never know. 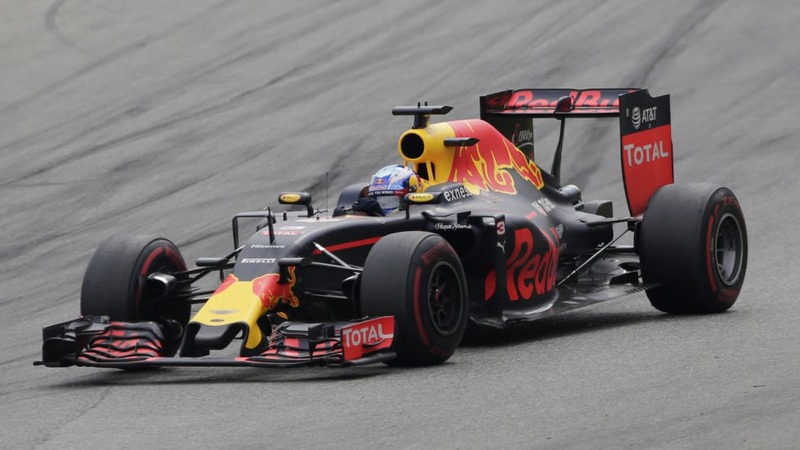 Daniel Ricciardo wielded his Red Bull like a scalpel to make an impeccable pass on Valtteri Bottas in the Williams and take fifth place. 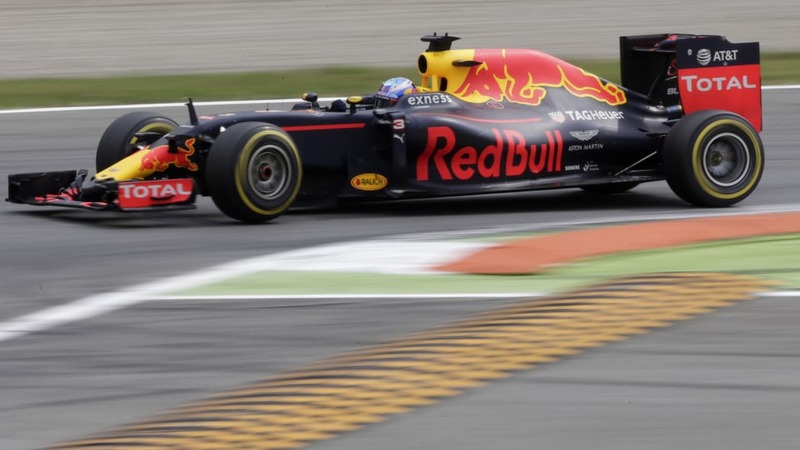 Ricciardo, trailing another Italian province behind, somehow closed the gap on Bottas in just the braking zone of Turn 1, pulling alongside near the apex without locking a wheel on entry nor running wide on exit. 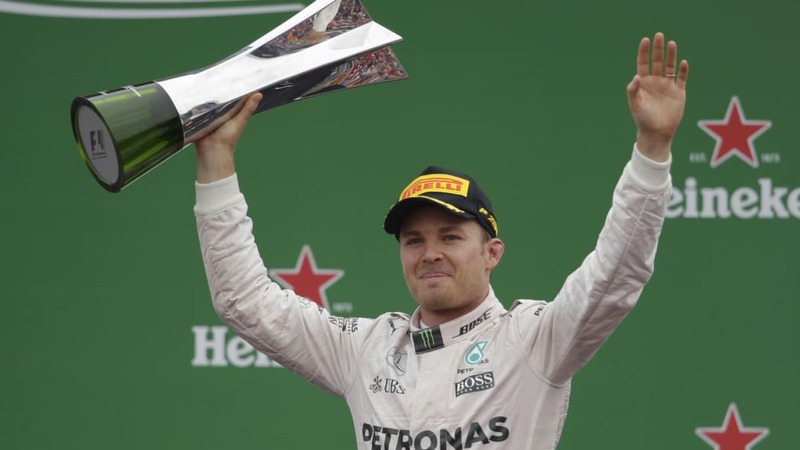 Bottas claimed sixth ahead of Red Bull's Max Verstappen, Sergio Perez in the Force India, Felipe Massa in the second Williams, and Nico Hülkenberg in the second Force India sealing the top ten. 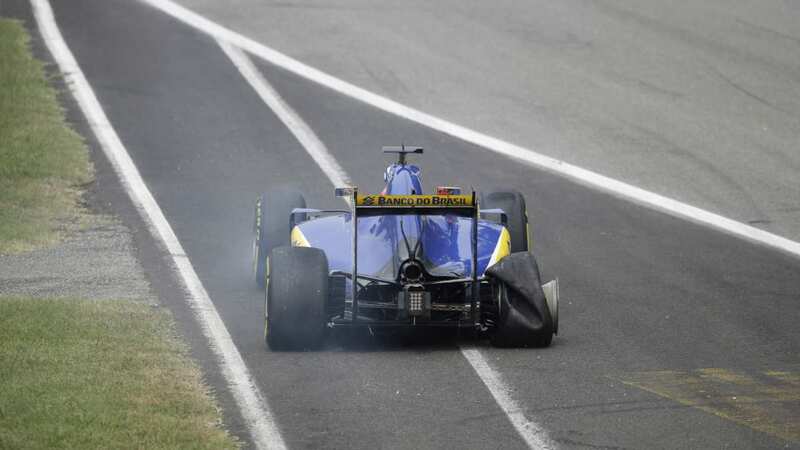 Monza did spring a few on-track surprises. 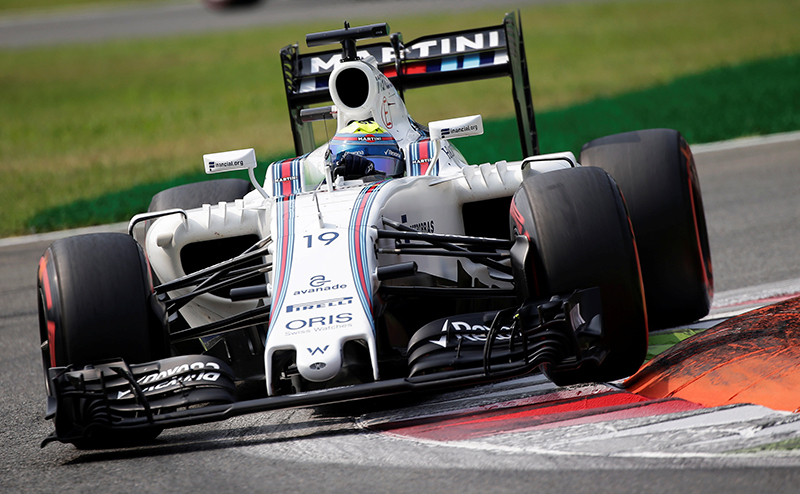 Esteban Gutíerrez drove Haas F1 into Q3 for the first time this season, the Mexican setting the sixth-best time in Q2. 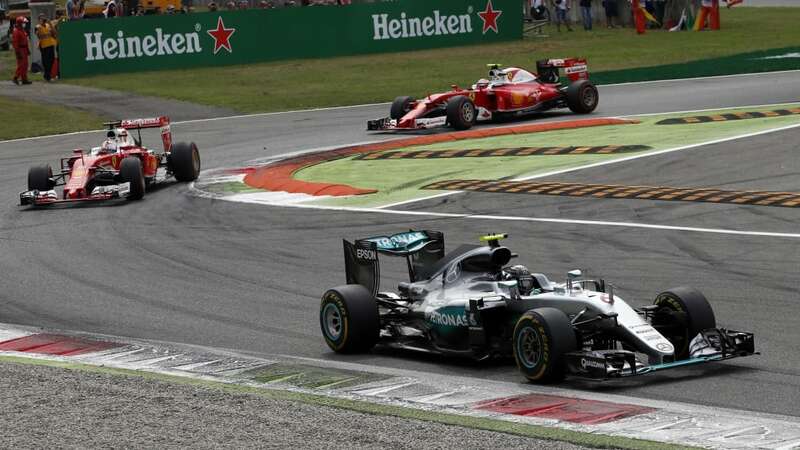 Manor Racing planned for Monza all season, Pascal Wehrlein repaying the effort by qualifying 13th. Fernando Alonso pitted his McLaren on Lap 50 of the 53-lap race for a set of super soft Pirellis, then set the fastest lap. 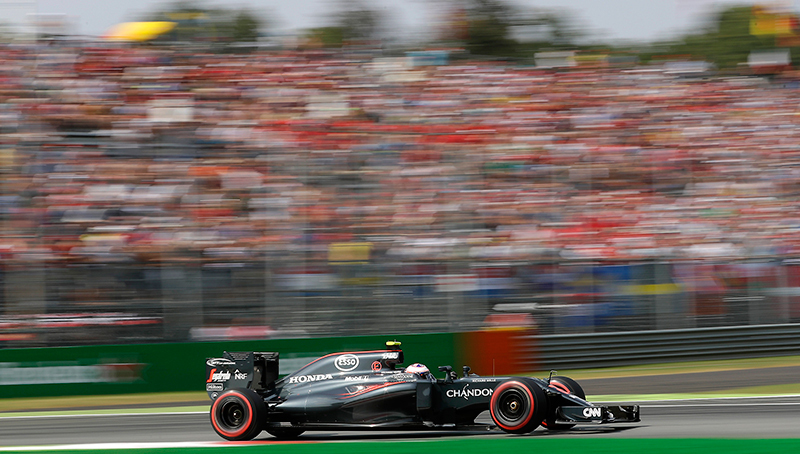 It's Honda's first fastest lap since 1992. 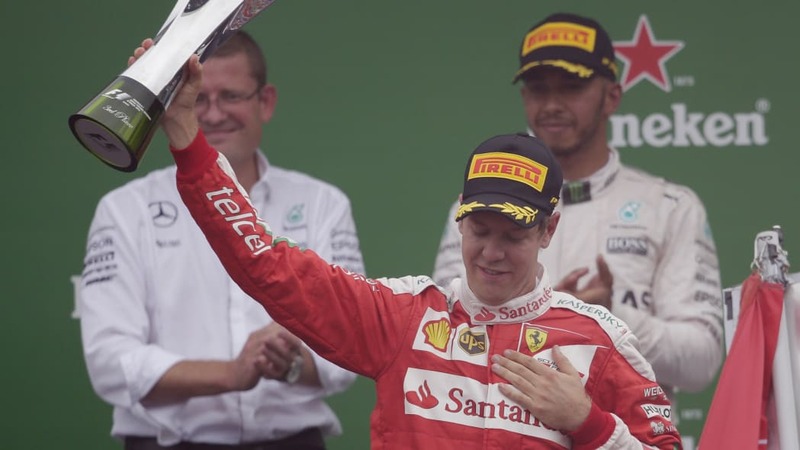 The biggest moments happened off the track. 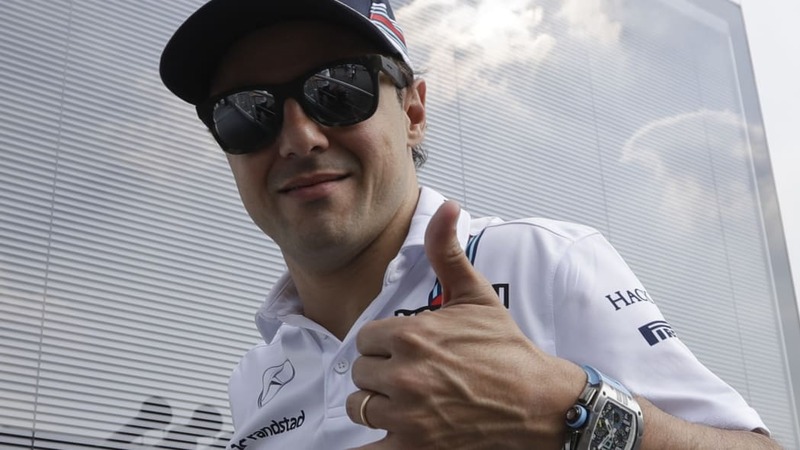 Massa announced his retirement from the sport after 14 years in the cockpit. 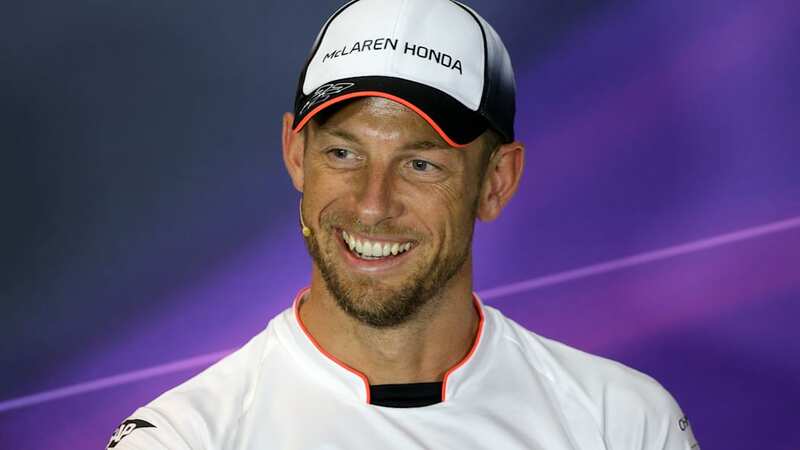 Jenson Button did the same – kind of – announcing a sabbatical from F1 next year while being under contract with McLaren through the end of 2018. 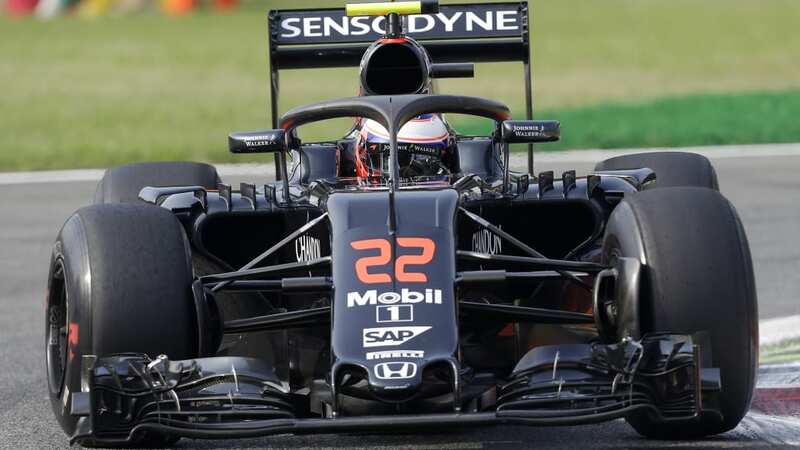 Belgian driver Stoffel Vandoorne, who scored McLaren's first point this year while subbing for Alonso in Bahrein, will drive alongside Alonso next year. 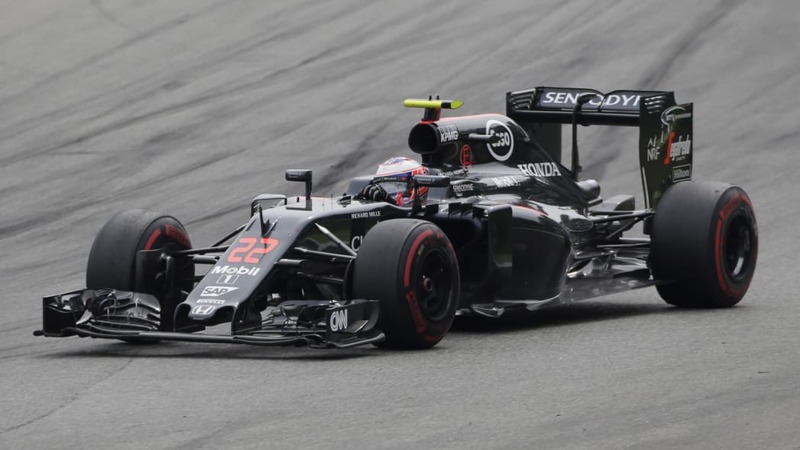 Button steps into development and ambassadorial roles with the team, with hints he could be racing again in 2018. 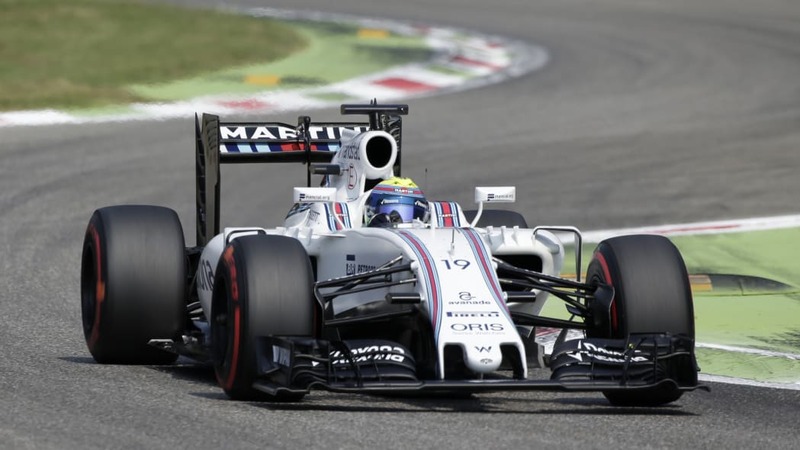 Now that Perez is committed to Force India next year, the fiercest silly season storms surround the 2017 lineups at Williams, Toro Rosso, and Renault. Williams has an empty seat but no obvious choice to fill it. Toro Rosso says Daniil Kvyat has a few more races to prove himself, with GP2 racer Pierre Gasly in the wings if Kyvat doesn't succeed. Renault loaned Esteban Ocon to Manor to see how Ocon compares to Wehrlein, the suggestion being that Ocon could replace Renault pilot Jolyon Palmer next season. 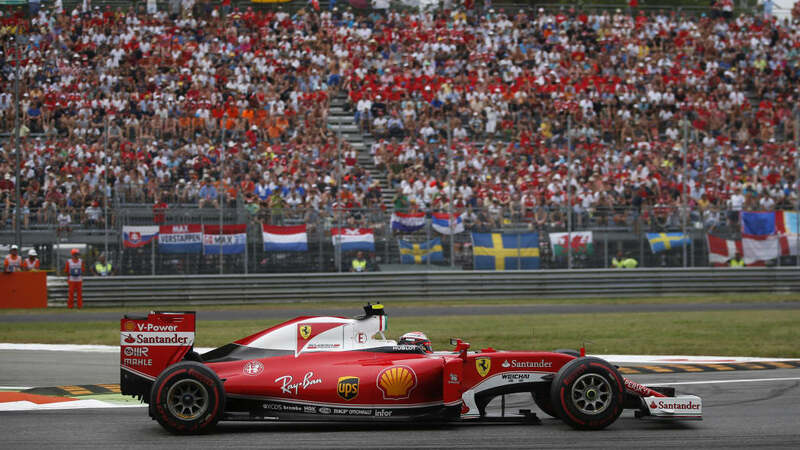 Sergio Marchionne finally admitted defeat, the Ferrari CEO telling reporters Ferrari's 2016 development path had failed and that "The car isn't there." 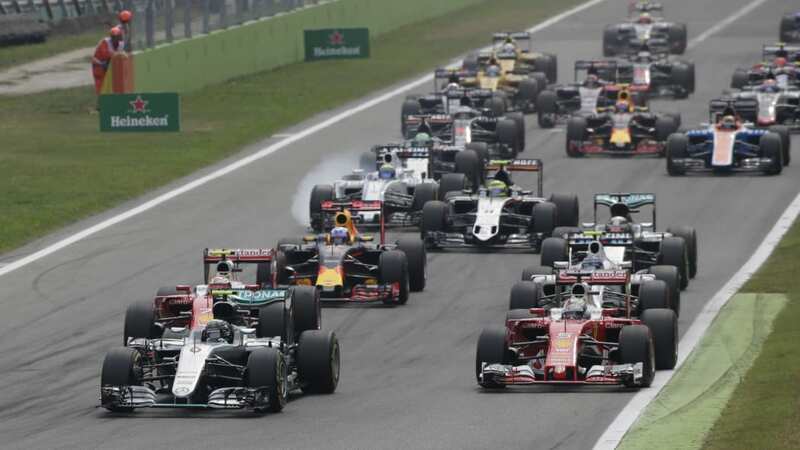 The Italian's brusque ultimatums, some delivered just last weekend, gave way to this new expectation: "The fight starts in 2017 at the first race." 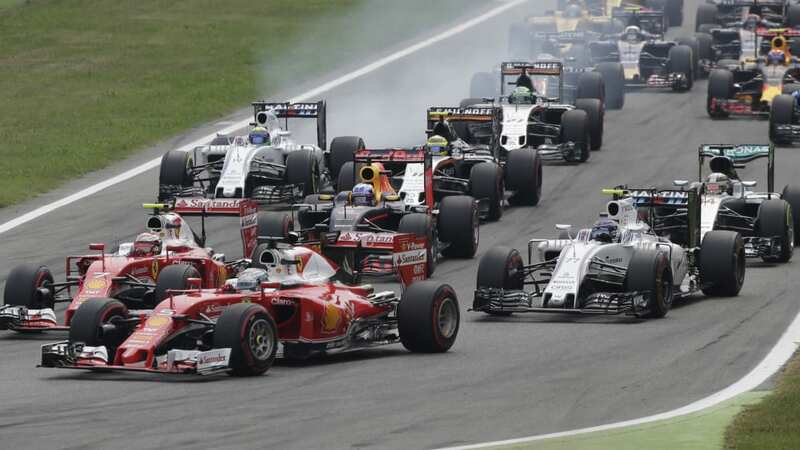 Now that F1 has an American team on the grid the sport could be getting American controlling ownership as well. 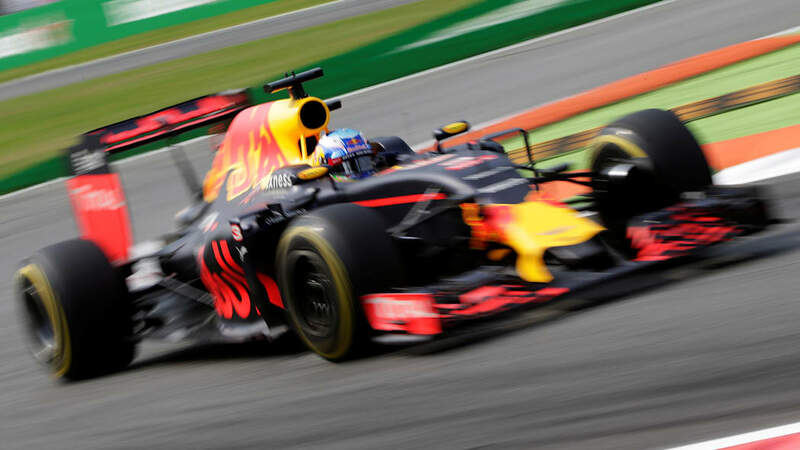 US billionaire John Malone's Liberty Media is cited as the frontrunning bidder for 35.5 percent of F1, but Miami Dolphins owner Stephen Ross remains in the mix. 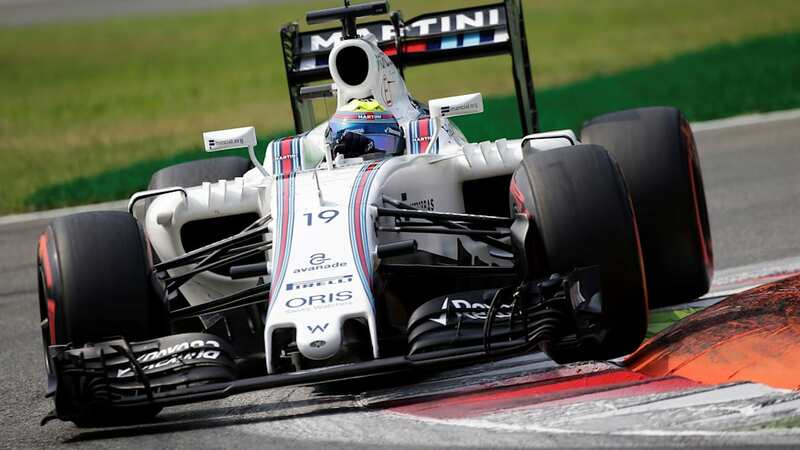 No matter who takes over, Bernie Ecclestone says he isn't going anywhere, telling Auto Motor und Sport, "I will do what I have always done. What role I play is my decision." 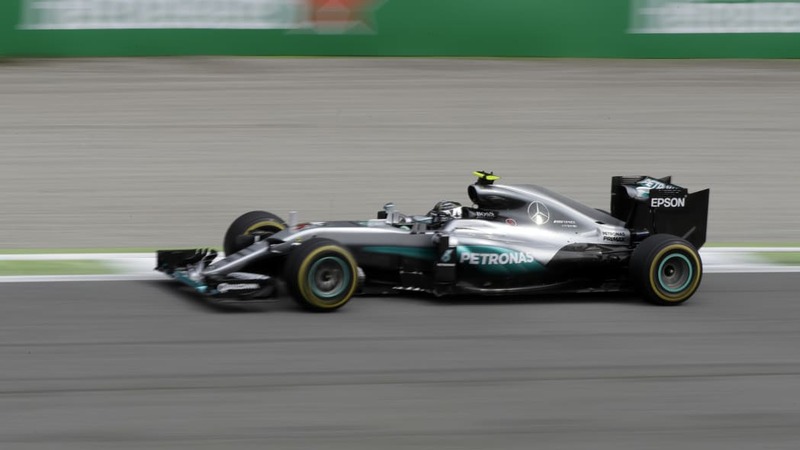 Rosberg's first-ever win in Monza takes the German driver to 248 points, just two behind Driver's Championship leader Hamilton. 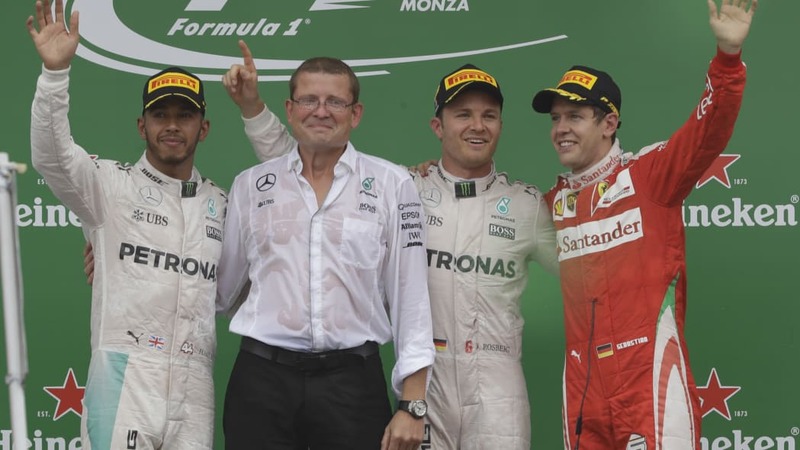 Mercedes' first one-two finish since Hungary stretches the team's lead to 498 points in the Constructor's Championship. 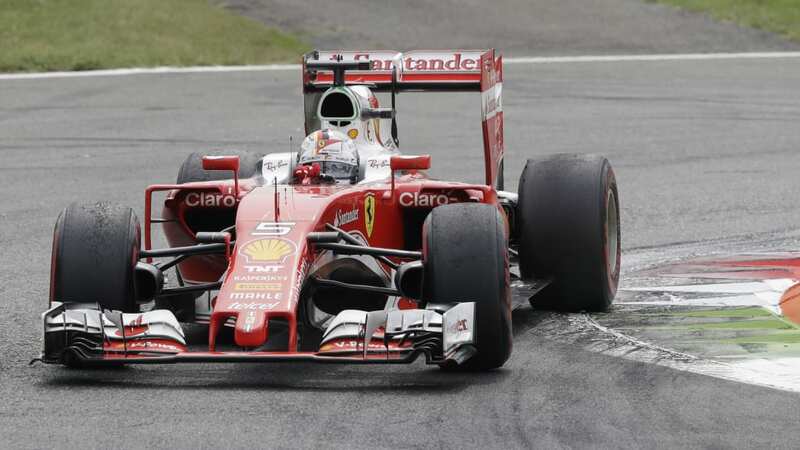 Red Bull gave some ground to Ferrari but holds onto second with 290 points, the Italian team now with 279. 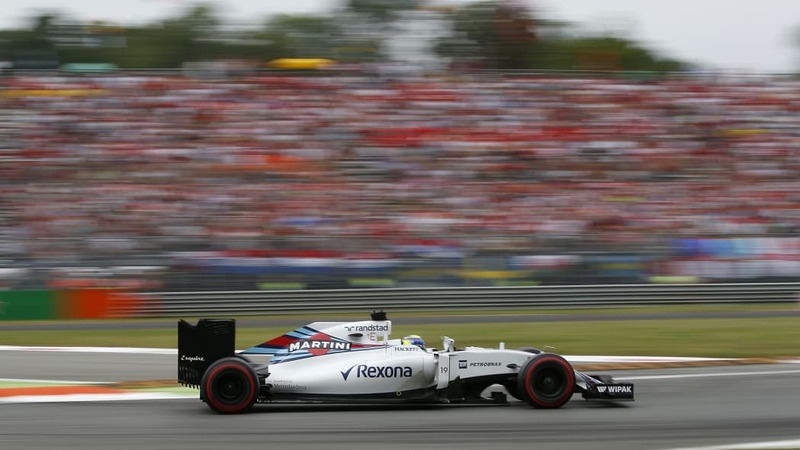 Williams reclaimed fourth spot from Force India but the two teams are still just three points apart. 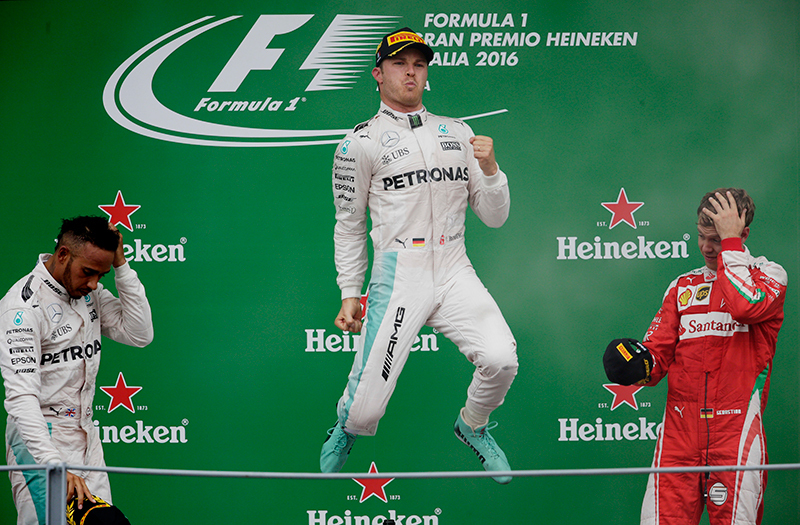 The next race goes down in Singapore in two weeks, we'll see you then.